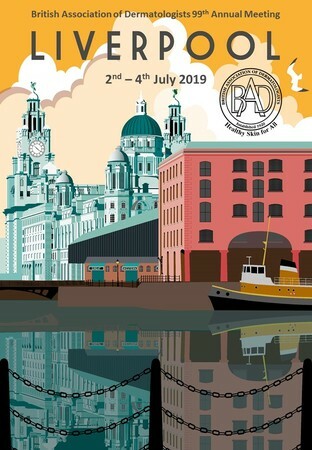 The 99th Annual Meeting of the British Association of Dermatologists will take place at ACC Liverpool 2-4 July. 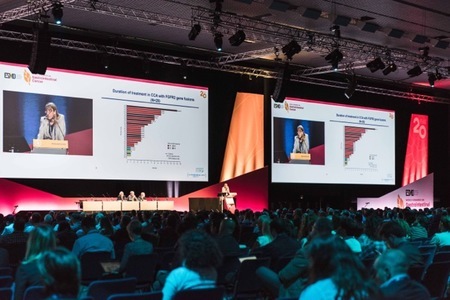 The World Congress on GI Cancer is the year's most important gathering focused on reversing the current global statistics that rank GI malignancies as the leading causes of cancer deaths worldwide. International Women Health and Breast Cancer Conference welcome you as our guest to the City of London during July 03-05, 2019. 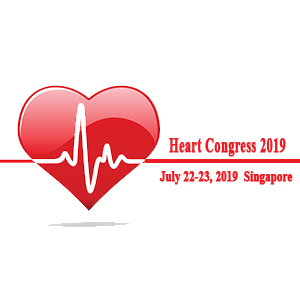 The 1st World Congress on Women’s Health Innovations and Inventions (WHII): Addressing Unmet Needs will be held on July 9-11, 2019 in Tel Aviv, Israel. Oncology Update is designed to offer clinicians a comprehensive overview of the most recent advances in the treatment of various oncologic malignancies. Arming Preclinical Cancer Research Through Enhanced Model Confidence: Navigate the Maze of Cancer Models and Drive Translational Decision Making. The event has the objective of creating an international forum for academics, researchers and scientists from worldwide to discuss worldwide results and proposals regarding to the soundest issues related to Materials and Nanomaterials. Artificial intelligence in Cardiology targeting clinicians, clinical investigators, computer scientists, data scientists And engineers interested in current And potential applications of AI in Cardiology. 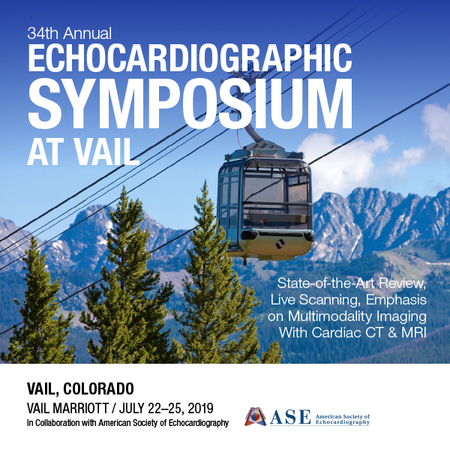 This symposium is a comprehensive review of state-of-the-art echocardiography, cardiac CT, and MRI for a wide variety of cardiovascular disorders. Theme of the Conference: "Advancements in the field of Cardiology"
The event has the objective of creating an international forum for academics, researchers and scientists from worldwide to discuss worldwide results and proposals regarding to the soundest issues related to Water, Waste and Energy Management. CARPS provides advanced education in primary care, designed for nurse practitioners (NPs) and physician assistants (PAs). Physicians also welcome. 24 CME/CE Credits available.